just let you know what works for me. While exercise is important if you want to loose weight, the biggest factor in weight loss starts in the kitchen. I'm not one to count calories i just try to make the right choices by making certain food switches such as swapping white bread, rice and pasta to whole grains, eating more fruit and veg then staying away from the junk but allowing my self one day off a week to eat what i want. 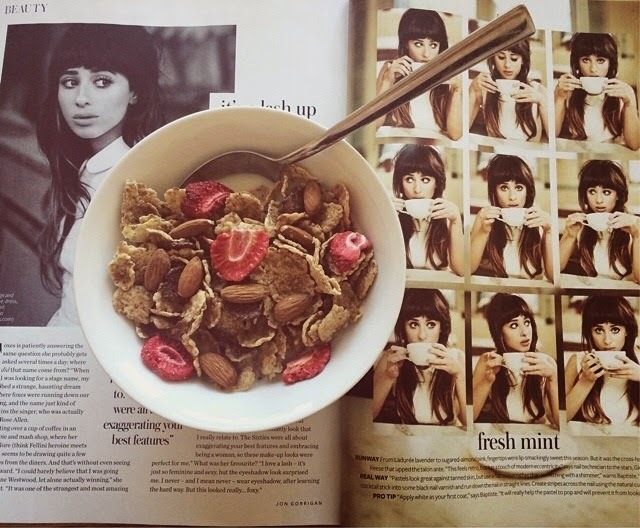 My favourite meal of the day - I find that starting my morning off with a good healthy filling breakfast makes the rest of the day easier to get though. I tend to opt for oats in different forms for example.. in the colder months it will be a porridge with some fruit and nuts chucked in, now its getting warmer I'm having my overnight oats (my fave) which are oats with all sorts of ingredients left to soak in a jar of almond milk..you guessed it..overnight! its absolutely delicious served with a splodge of peanut butter and chopped nuts, the good thing is.. it means no fuss in the mornings, if your in a hurry. 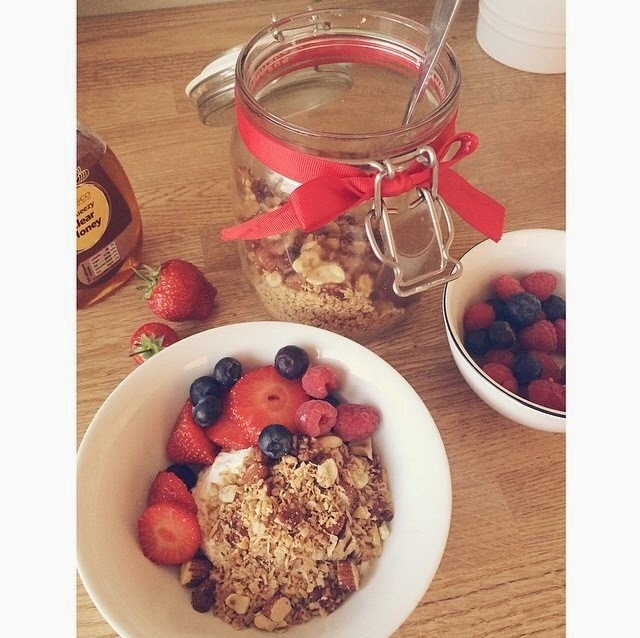 I also enjoy making my own nutty granola and serving with some Greek yogurt, fruit and honey as i find that most of the ones you get in the shops are not as good for you as you may think. I find lunches to be pretty difficult, and i don't want to eat to much bread but i do occasionally have a wholemeal roll with chicken breast and salad, then sometimes i opt for a poached egg with either a salad or a slice of wholemeal toast. 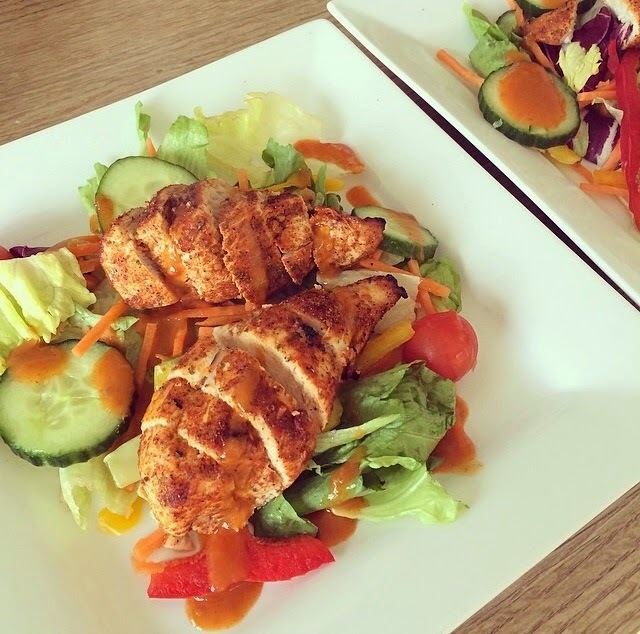 When it comes to dinners i think its good to try out lots of new recipes just because you want to keep your diet from getting boring as this will just get you fed up fast! what i tend to do is stay away from white rice/bread/pasta and switch to whole grains and use foods like quinoa and Bulgar wheat (these make brilliant rice substitutes, and are classed as super foods because they are so much more nutritional .. look them up you will be amazed at the benefits). If I'm being honest most of my dinners usually contain chicken breast, just because it goes with everything and is one of the best meats for you, ill add it to a salad after being cooked with a coating of some sort (usually Peri Peri), Mexican stews with quinoa, stir frys which sometimes i may use quorn chicken style pieces, and so on..
Usually when it gets to the "snacky" part of the day its when I'm feeling i need something sweet, so i will opt for some fruit/nuts, or one of my favourite Nakd bars which are AH-MAZING!! Then dessert would usually be a low fat Greek yogurt with some honey and nuts and the occasional Chia Pudding. 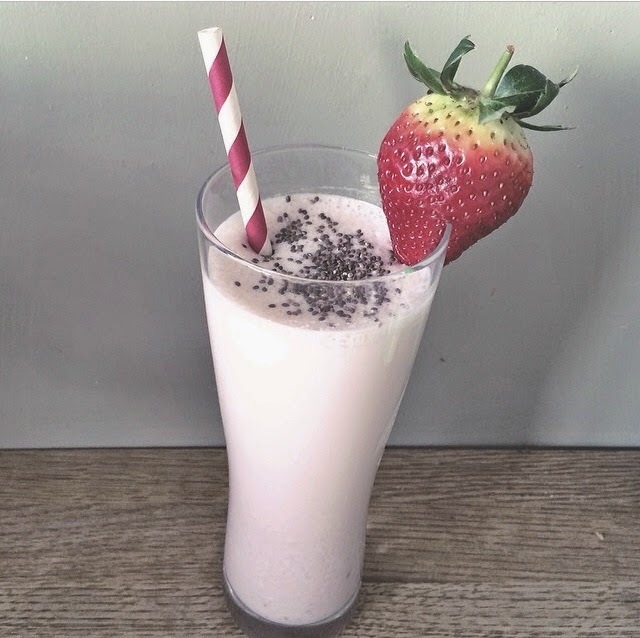 Sometimes i also make smoothies which could be instead of a meal or as a snack as they are rather filling, i then sometimes add a scoop of protein powder to it if i've just done a work out to help with muscle repair. 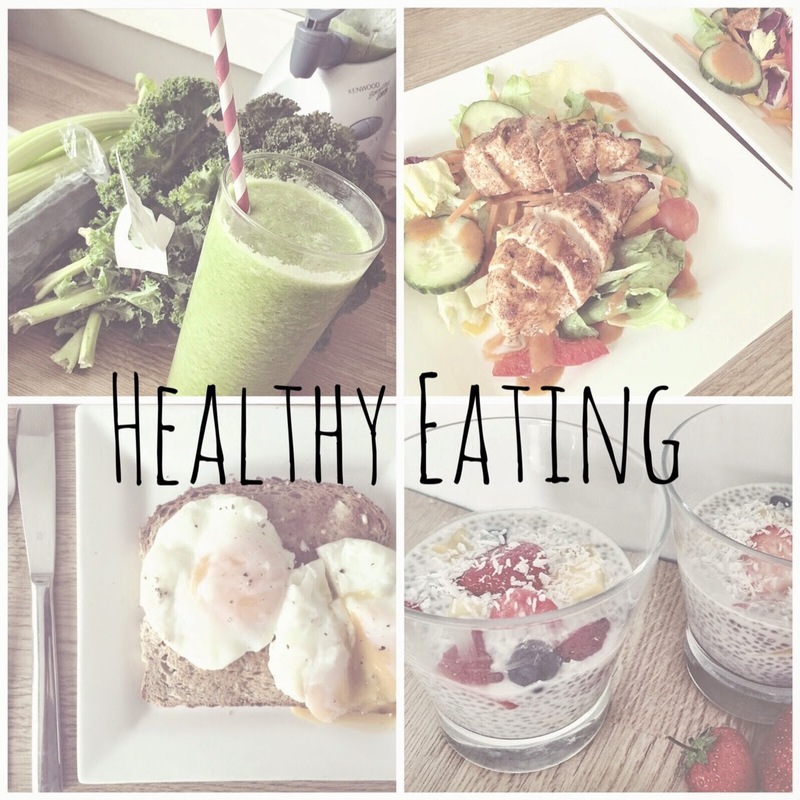 All pictures on this post are mine, and I'm thinking i may do some healthy recipe posts to follow on from this, what do you think? If you have seen or read anything in this post that you would like to see a recipe for comment below or give me a Tweet @classicrouge . I'm definitely going to have to try the oats soaked in almond milk, that sounds fantastic! What a lovely comment, thank you :) you've made my day now that's for sure, hope you do too sweet! That chicken salad looks delicious! I have found that a great filler for breakfast times is adding Flaxseed to porridge, as it helps keep hunger at bay and provides so much Omega 3 :) You have such an amazing blog! 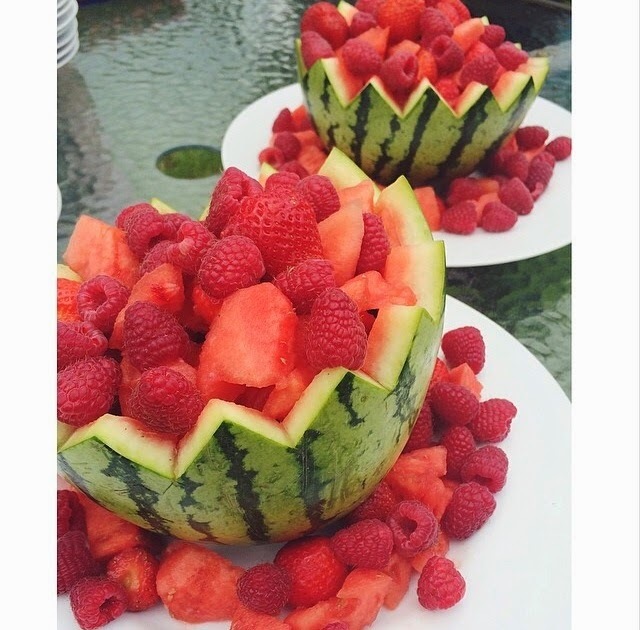 This was a really interesting post and inspiring :) the food just looks amazing!